Heat pumps really are your best bet for year-round air conditioning comfort. We work with project managers, construction companies, EQC, hotel/business managers to ensure the right solution is provided first time. Fujitsu Heat Pumps have more ENERGY STAR® qualified heat pumps than any other brand. That's why its "New Zealand's favourite air". 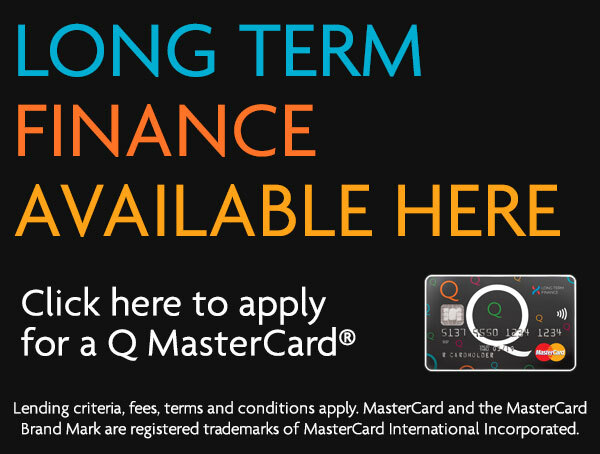 We are Accredited Fujitsu Specialists, offering a 6 year warranty. 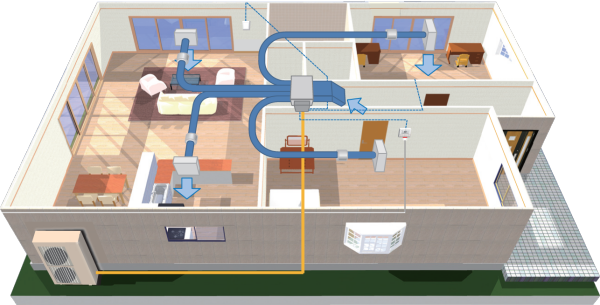 Zone Control is a feature that can be added to your ducted heat pump. It allows the homeowner to control the air flow in individual rooms. This allows them greater control over the temperature and climate in each room during different times of the day. While Zone Control is beneficial to all homeowners, it is especially useful for families (particularly those with young children). Others who may benefit from this are those with sensitivity to heat and/or cold, as well as asthmatics and people suffering from allergies. By altering the temperature of individual rooms, different locations in the house can be changed depending on who is using them. This can be especially useful for larger families, each member of which might have different preferences to their own environment. Room temperature can also be adjusted depending on whether or not the room is being used – for example, air flow can be stopped during the day when everybody is at work/school, but can be allowed at night. Babies can also be cared for by ensuring that the room is a suitable temperature for them to sleep in. Rooms are fitted with a damper, which is where air flow is controlled. Up to 8 of these can be controlled simultaneously. Zone Control is operated using a main interface, generally installed somewhere central to the house. It can then be accessed via both a wired remote controller and remote sensor units. By using either of these units to access Zone Control, inhabitants can control the air and temperature of individual rooms. 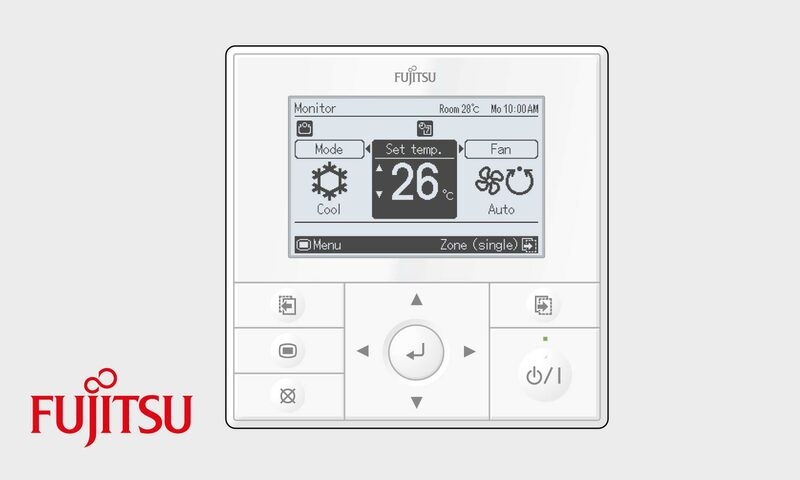 We provide independent advice on all major heat pump brands including Fujitsu. Our team of Christchurch heat pump specialists ensure you get the best heat pump for your home or business. Freephone: 0800 200 400.